When applying for a job, employers and hiring managers will ask you for a copy of your CV or your resume. But do you know the what the difference is between the two? 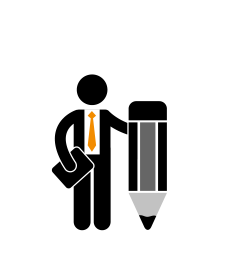 Curriculum vitae (CV) is a Latin expression which can be translated as [the] course of [my] life. 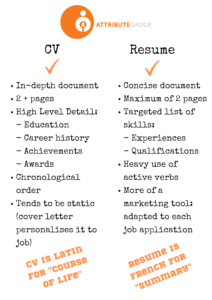 The word resume comes from the French word meaning “summary”. 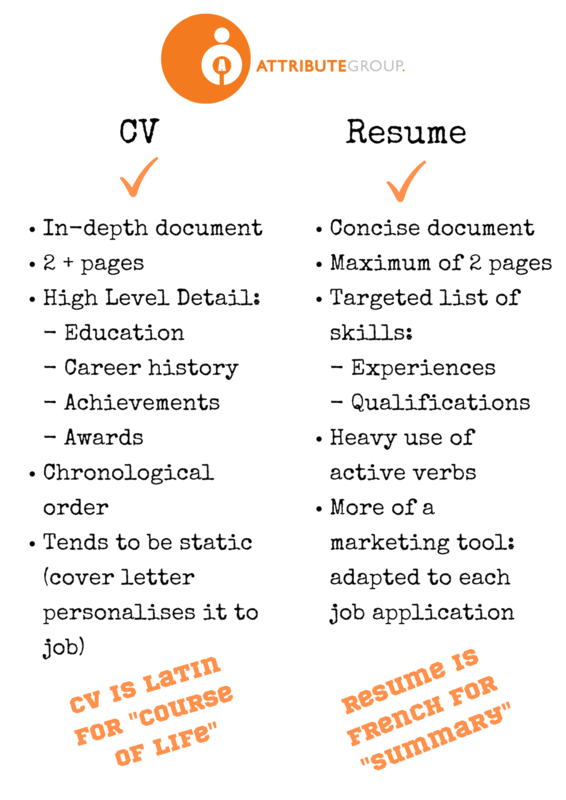 This pretty much sums up how you should organise your CV and/or resume. In summary, your CV presents a full history of your professional experience and qualifications and your resume sums this up, highlighting the skill-sets mentioned in the job application. 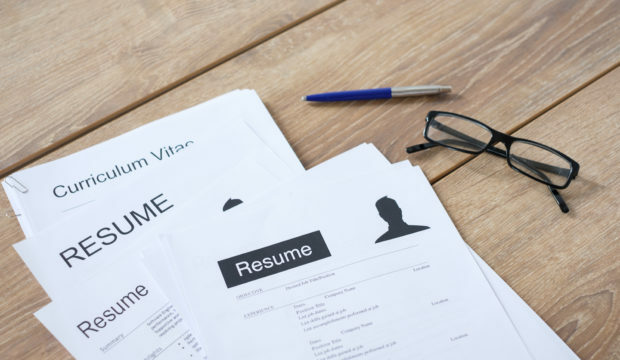 Resumes can be chronological, functional, and combination formats. Select a format that best fits the type of job you are applying for. Traditionally, a CV is often used to apply for an academic job, research position, grant, or scholarship. A resume one the other hand is traditionally used when applying for a position in industry, non-profit, and public sector. If you are unsure which document you should be putting forward for a role or it is unclear in the job application, send an email or call the hiring contact to clarify. Don’t forget that both documents will need to have your name and contact details! Related blog: New Year, New You, New CV.